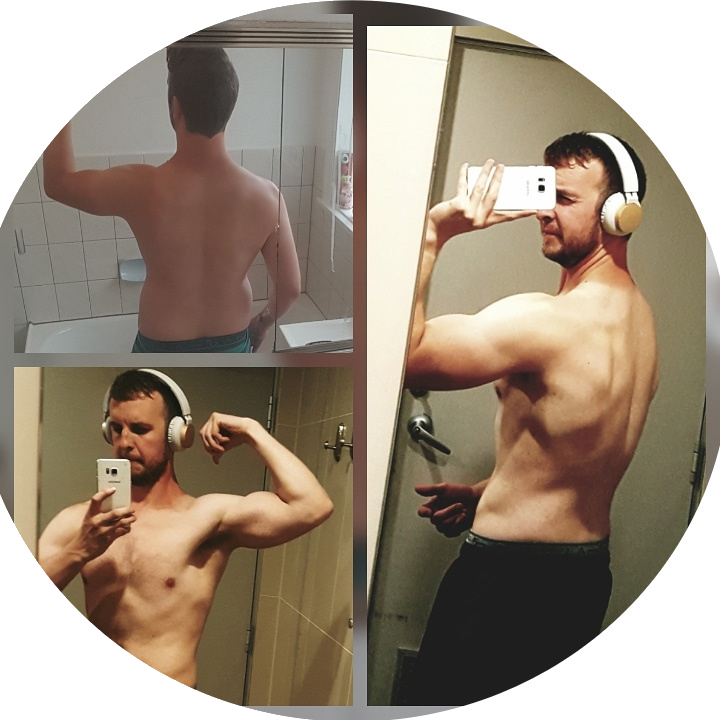 I was always active in sports growing up, I started weight training around 4 or 5 years ago and that’s when I started to really gain a passion for fitness. I train to work through all those day to day things I can’t control, it’s a release for me. I feel a sense of accomplishment when I hit a new PB knowing the only thing that would have been getting in the way of that results would have been myself. What is left to accomplish? I want to keep studying and working through fitness and nutrition! I am currently studing a Diploma of Remedial Massage. Once i complete this i will be going into a Bachelor and Master’s of health science osteopathy to become a Osteopathy. I also plan on working with ASCA (Australian Strength and Conditioning Association) to further my knowledge and skills around coaching and training programs. I always knew I wasn’t made to be chained to a chair in an office, I would dream about the day I would be able to develop my own business. I was always passionate about fitness and knew I wanted to give back to the community, I see those rewards every day a client accomplishes something they didn’t think they could do. For athleticism. To be stronger, faster, fitter. Currently studying a bachelor of exercise and sports sciences. Would love a 200kg squat and 260kg deadlift this year. My long term goals are to complete my masters in physiotherapy or exercise physiology and work in rehabilitation. People shine in positive environments where they feel comfortable. Why would you be a good fit for the role?